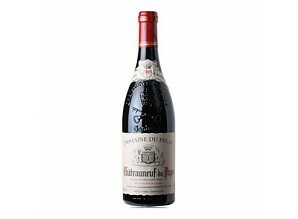 Looking at the 2010s and a brilliant vintage for Laurence, the 2010 Chateauneuf du Pape offers up classic Pegau aromas and flavors of ripe dark fruits, garrigue, cured meats, tobacco leaf, saddle leather and hints of game. Full-bodied and beautifully concentrated, it offers a seamless, layered profile on the palate with thrilling mid-palate depth, sweet, yet substantial tannin, and a blockbuster finish that stays fresh and beautifully focused. Quite polished by this estates standards, it nevertheless screams southern France and I doubt it’s possible to have too much of this beauty in the cellar. It will absolutely thrill over the coming 2-3 decades. Drink 2016-2030.